nj arts maven: Amazing concerts @ Drew University still to come this Fall! Amazing concerts @ Drew University still to come this Fall! Order concert tickets over the phone or online! 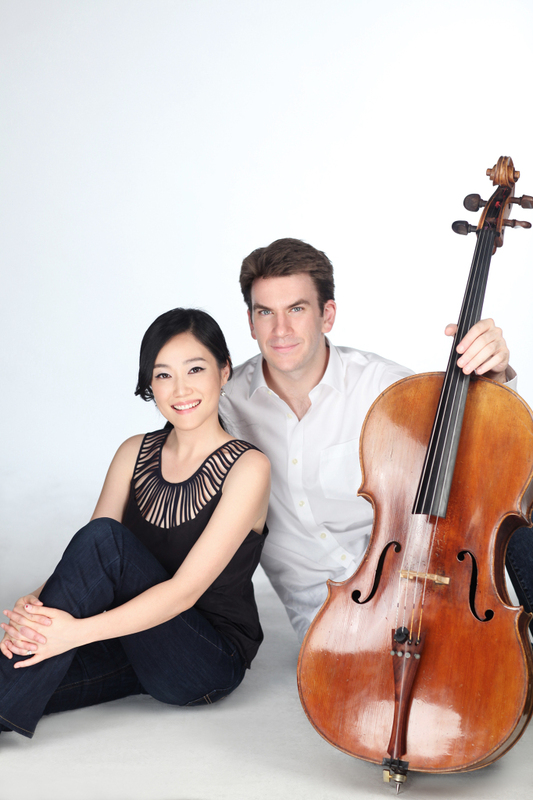 In the second concert of our da Camera concerts, cellist Edward Arron and pianist Jeewon Park, will take the stage with a remarkable program. With selections from Bach, Beethoven, Webern and Part, this program will showcase the melodic relationship between the classic duet: piano and cello. Bach’s Sonata in D major is wrought with poignant melodies, coloring the emotive power of the duet. The selections in this program transform the piano and cello duet, illuminating the unique tonal qualities of the other, making for a truly remarkable program. exuberance” (New York Times), Korean-born pianist Jeewon Park has garnered the attention of audiences for her dazzling technique and poetic lyricism. Since making her debut at the age of 12 performing Chopin’s First Concerto with the Korean Symphony Orchestra, Ms. Park has performed in such prestigious venues as Carnegie Hall, Lincoln Center’s Alice Tully Hall, Merkin Hall, 92nd Street Y, Metropolitan Museum of Art and Seoul Arts Center in Korea. Cellist Edward Arron has garnered recognition worldwide for his elegant musicianship, impassioned performances, and creative programming. A native of Cincinnati, Ohio, Mr. Arron made his New York recital debut in 2000 at the Metropolitan Museum of Art. Since that time, he has appeared in recital, as a soloist with major orchestras and as a chamber musician throughout North America, Europe and Asia. TICKETS: $40; Seniors/Students/Groups of 10+: $30. Brilliant pianist Fei-Fei and Maestro Maull invite you to re-experience some of your earliest memories through the musical lens of Robert Schumann’s masterpiece, Scenes from Childhood. These 13 keyboard vignettes will be explored both from a musical and programmatic perspective. Discovery Concerts are interactive, educational and entertaining! One Actress, Ten Characters. One Musician, Ten Instruments. In 1589, The Madness of Isabella was a triumph at the De' Medici court in Florence. 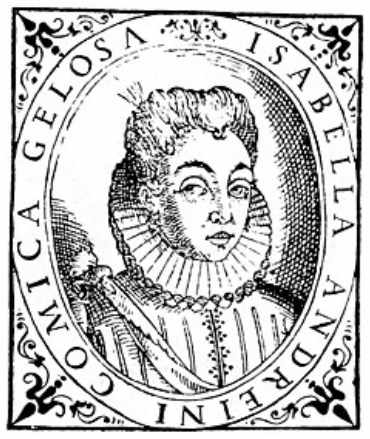 The protagonist was Isabella Andreini, a poet, a mother and one of the first theater professional female performers. 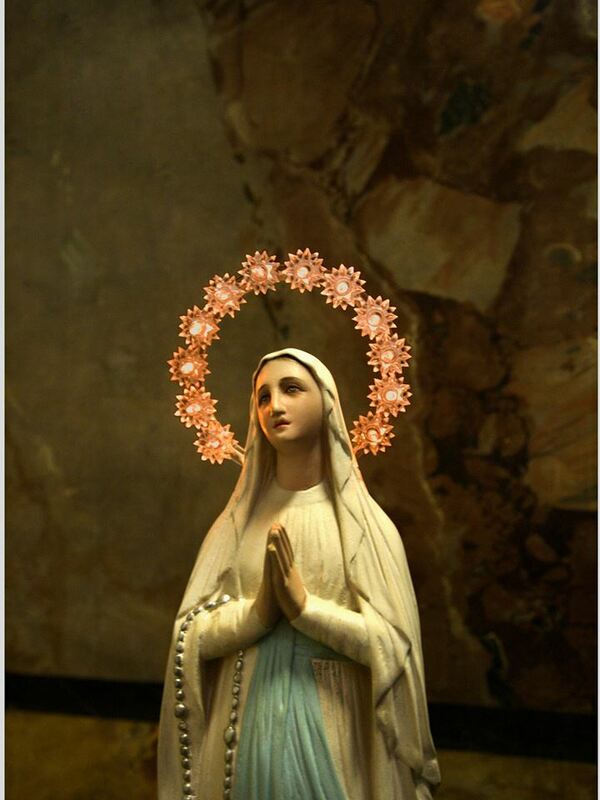 A true Renaissance Woman. This show is a tribute to her and her legacy: all women working in the arts today. The show introduces the audience to this fascinating historical figure through the plot of The Madness of Isabella, with its numerous stock characters, such as Isabella, the nobleman Orazio, Arlecchino, Pantalone, Ricciolina, Dottore, Zanni, all played by Ms. Durazzini with musical accompaniment by the multi-instrumentalist Mr. Dan Meyers, director of the Renaissance music ensemble Seven Times Salt. Purchase tickets at drew.edu/boxoffice or call us at (973) 408-3176. The University Chorale will be joined by the recently re-established Choral Union, a group of over 40 voices comprised of Drew students, faculty and staff, and members of the community from Northern New Jersey. The concert will feature music by Ola Gjeilo, Sergei Rachmaninoff, Ryan Murphy, Jason Robert Brown, Billy Joel, Benjamin Britten, Daniel Elder and others. The choir will sing texts written by Christina Rosetti, Hildegard von Bingen, Eugene Field and traditional texts taken from the Book of Luke in the Bible.